Make your Amino Fish games a little more challenging by adding the Amino Fish Spacefill Expansion Pack™. 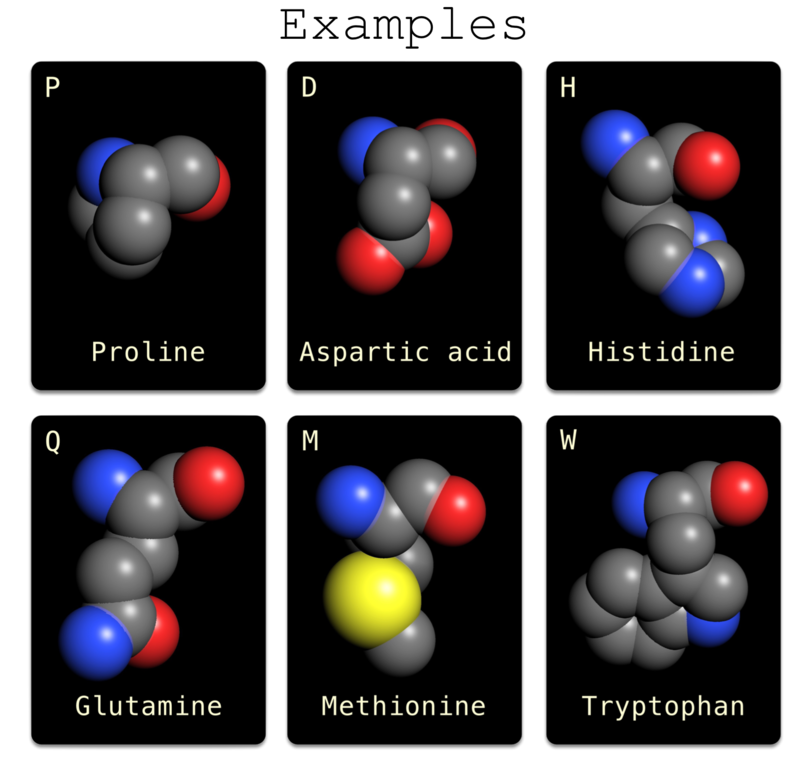 The Spacefill Expansion Pack contains 20 cards with amino acids shown in a space fill drawing style and colored by element. Add these cards to your Amino Fish deck to create an extra suit. Now, players will need four of a kind to make a set. Requires either Amino Fish™ or Amino Fish Pro™.